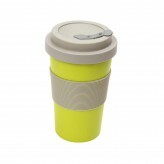 Enjoy your morning coffee with the fun and stylish NoProbllama mug from Dexam. 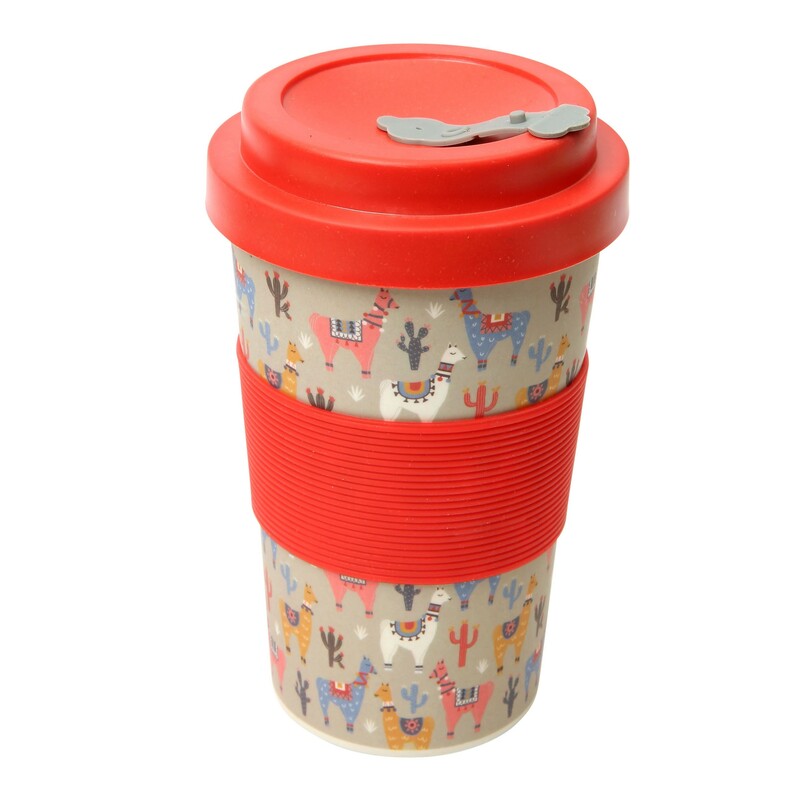 A trendy design featuring the lovable llama, enjoy your morning coffee with this dishwasher safe mug. 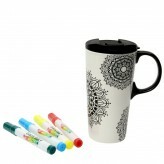 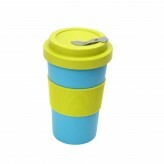 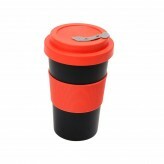 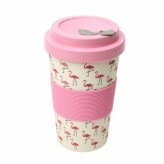 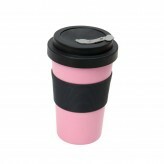 Made from natural bamboo, this mug has a screw top for safe fastening as well as a BPA free grip band and spill stopper. 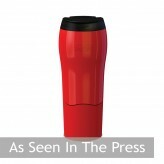 An integrated straw hole has also been added for when sipping a cold beverage. 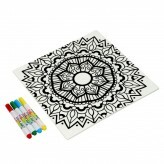 Fun to use, brighten up your day with NoProbllama. 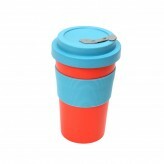 Reduce your plastic waste with the fun NoProbllama mug from Dexam.